Robotics is not about the future, it's about the present. Discover the Roboplan solutions for your business. Industrial robotics and automation products. Roboplan provides standard, dedicated or turnkey production systems, for any kind of application with references and experience. Roboplan provides technicians with extensive experience, qualified to solve the most complex challenges. 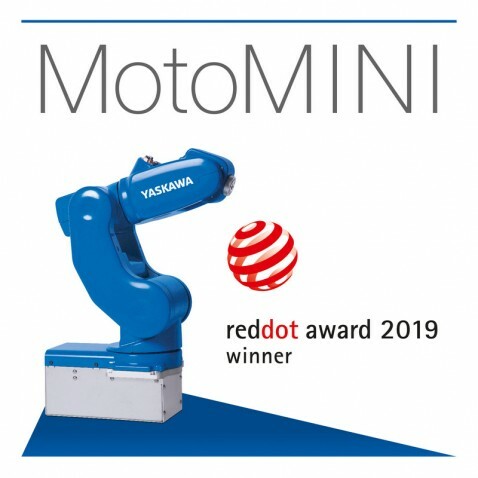 One year after the GP8 robot won the Red Dot Award in the Product Design category, MotoMINI was voted the winner in the same category this year. Need better productivity? Use Robotics.